Ultra HT Wind & Water Seal™ - Takes the Heat of Metal Roofing Systems! — MFM Building Products Corp.
High heat is what breaks down an underlayment - make sure you're using the right product for the job. 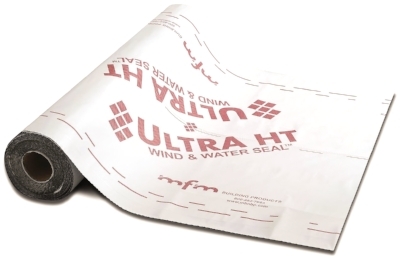 MFM manufactures Ultra HT Wind & Water Seal™ for this specific application. This self-adhering underlayment is composed of a cool white, non-slip, cross-laminated polymer film laminated to a high temperature adhesive system that is rated to 250°F (121°C). This means that Ultra HT will not break down, dry out or crack leaving the roof protected in case of leaks along the metal panel seams or wind-driven rain blown under the panels. Why consider Ultra HT for your next project? Product is tested to ASTM D 1970, meets Florida Building Code FL# 16562, is Miami-Dade County approved, ICC-ES ESR-1737 and CCMC 14048-L. If you would like a sample of Ultra HT, please visit our website at www.mfmbp.com and click on the Contact Us page to fill-out your request. 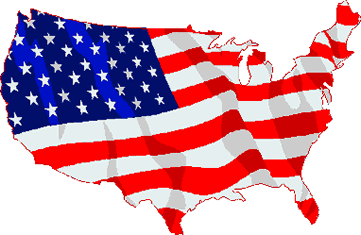 For pricing or technical questions, please call MFM at 800-882-7663. Newer PostAAMA 711 - What Does It Mean?